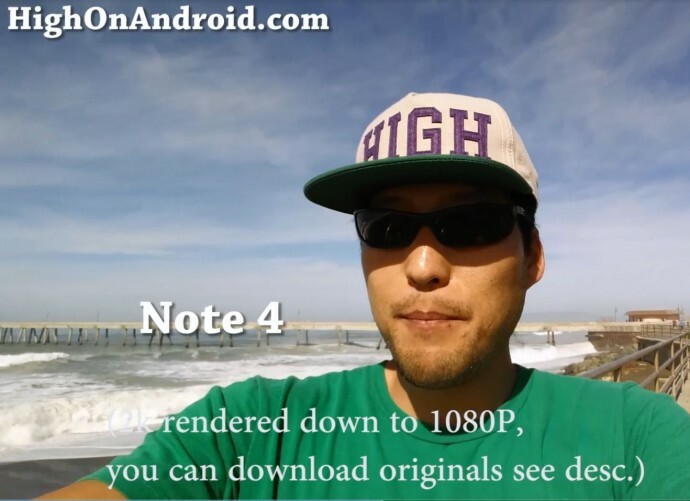 Instead, my favorite feature on the Note 4 front camera is the 2K (1440P HD) recording mode, which gives you an ultra-wide angle along with crisp 2K recording. Now, how “good” is this? For comparison, I took my LG G3 (which does 1080P recording) and OnePlus One front camera(which does 720P recording) along for comparison. The results are tell the story, Note 4 is definitely the winner. Perhaps you don’t need so much resolution and you don’t need 2K recording but what’s good is that even if you do use 1080P, you can render the 2K video down to 1080P and get some excellent videos over regular 1080P videos. If you are looking for the best smartphone “today” with best front-camera recording, Note 4 may be the way to go, not bad. Next story How to Install Android 5.0 Lollipop Keyboard!